An energetic professional and dedicated practical engineer, who is motivated himself and the team members and can perform very well under pressure in a fast paced rapid changing environment, which has been proven from the past experience in Keppel FELS Limited, Singapore & Wartsila. Having very good work experience in engineering and Shipbuilding industries from Singapore, UK and Bangladesh. Also having extensive exposure in oil & gas machinery process, instrumentation, operation and maintenance of rotating machinery, hook up, machinery installation, reliability and piping international codes. 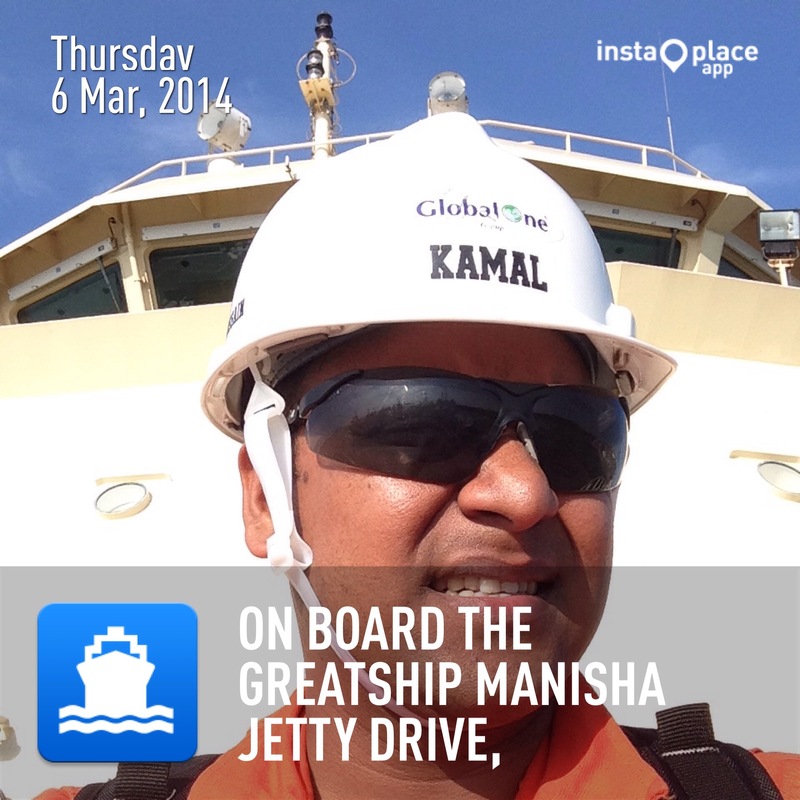 Currently I am serving as a Project Manager (Marine) with Global Offshore & Marine, Singapore. I have graduated in B.Eng (Honours) Naval Architecture & Marine Engineering course from the Universities of Glasgow and Strathclyde, United Kingdom. Besides I hold a Diploma in Marine Engineering and also have completed Advanced / Specialist Diploma in Marine Engineering & Naval Architecture from Singapore Maritime Academy (a marine school of SP). Previously I have worked with Wärtsilä Bangladesh Ltd & Keppel FELS Ltd more than seven years and I have benefited immensely while worked with those company. My service years in Wärtsilä Bangladesh Ltd, Keppel Offshore & Marine and education from various academic institution has taught me the importance of co-achieve, throughout I have gained skills like planning and working smoothly with fellow colleague and specialist in a tripartite environment.